DealerDefender: the worry-free way for dealers to manage their online reputation. Online reviews play a big part in either driving traffic into your dealership, or driving your customers away. We help you manage your reviews so you can focus on selling more cars. Your customers use social media. We’ll perform an audit of your Facebook, Twitter, YouTube and other accounts, and work with you to get them up to speed. We also offer a fully-managed social media solution. BombBomb video email is an effective, personal way to respond to your customer leads. We work directly with them to develop beautiful, branded video pages that match the look and feel of your dealership website. Get started! Get a Free Reputation Analysis! Dealer Defender consists of a small and hard-working group of automotive digital marketers dedicated to increasing your dealership's sales. Our partnerships with industry professionals and experts deliver innovative and effective solutions to your social media and reputation management needs. Simply put, we want to help your dealership sell more cars! Whether you need help getting your online review sites under control, or need a better understanding of your social media presence, we’ve got your back. We can even help with your Google AdWords and Facebook ads. I hate Yelp! Why do I need to pay attention to it? We understand there’s been a lot of controversy with Yelp lately. That aside, your customers do look at Yelp when they decide whom to do business with. You may not like Yelp, but it’s something that needs to be dealt with. Our reputation team will help you get in touch with your reviewers and make sure they’re happy, and can help get any bogus reviews taken down. What's BombBomb and why do I need it? BombBomb video email allows your dealership to communicate more effectively, get more responses, convert more leads, and build better relationships. We also develop dealer-branded backgrounds for the videos, called templates, to make it easier for your customers to get to your website. BombBomb and our custom templates are featured at all of Jim Ziegler‘s automotive conferences. Can social media really sell more cars? Yes! Interacting with your customers, both current and potential, can definitely bring in more business. Combine that with Facebook and Twitter ads, and you’re reaching more people almost immediately. We offer a turnkey solution for just about any dealership’s social media and reputation management needs. 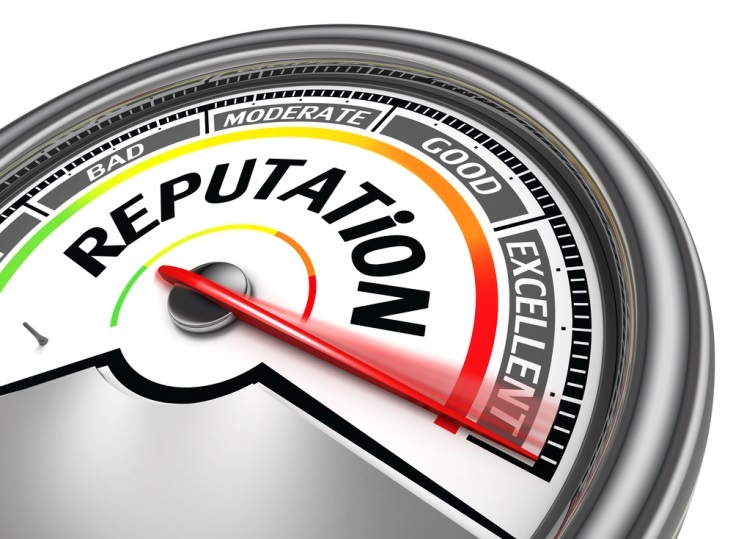 We monitor your review sites and social media mentions 24/7 and provide feedback to you. We also offer a fully-managed solution for responding to your customers. From Facebook to Twitter to YouTube and others, we’re there for you with advice or a fully-managed solution. We provide daily, weekly and monthly custom reports to you that give you a snapshot of your dealership’s online reputation.Use these to identify gaps in your business. We’re proud to offer mystery shopping and phone training through our friends at Phone Ninjas. Find out how your dealership staff is performing! Respond to your customers with a personalized video greeting! This proven and effective follow-up technique guarantees results. Tried and true, email newsletters are a great way to keep your customers informed of your dealership’s specials, activities and latest announcements. Our pricing is straightforward. No hidden costs or obligations. We bill month to month – you’re never locked into any contracts!